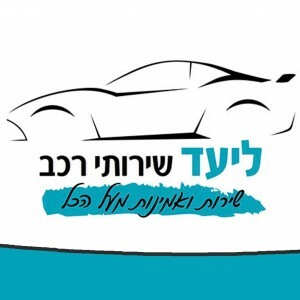 General garage services for all vehicles, managed by Oded Arati. Including hybrid and electric cars, cars under warranty, electrics, air conditioning, bodywork, diagnostics, preparation and representation for MOT/vehicle-safety-inspection ('Test'). All under one roof. Reliable, professional and high quality service. When possible, includes replacement car services and car collection from the customer's home.